- Usage : Advertising, Promotional Gift For Children Purpose. We are one of the leading manufacturers, suppliers and traders of the optimum quality of Tazoo. Catering to the requirements of our clients, we are involved in offering Printed CD Stickers. 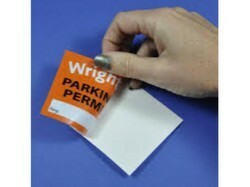 Being a well-established-organization, we are engaged in offering a distinguished range of Printed CD Stickers. Our firm is actively involved in offering a wide collection of Birthday Party Stickers that is widely employed in the market. Note : We don't deal in plastic/poly stickers. 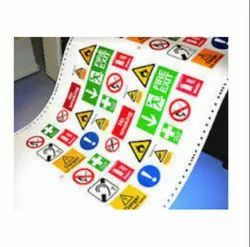 We are Leading Manufacturers of Printed Stickers. We are into offering Sticker Vinyl Printing services to the clients. The Sticker Vinyl Printing we offer is provided accordingly as per the requirements of the clients. Our services are suitable for various applications and known for their precise use.